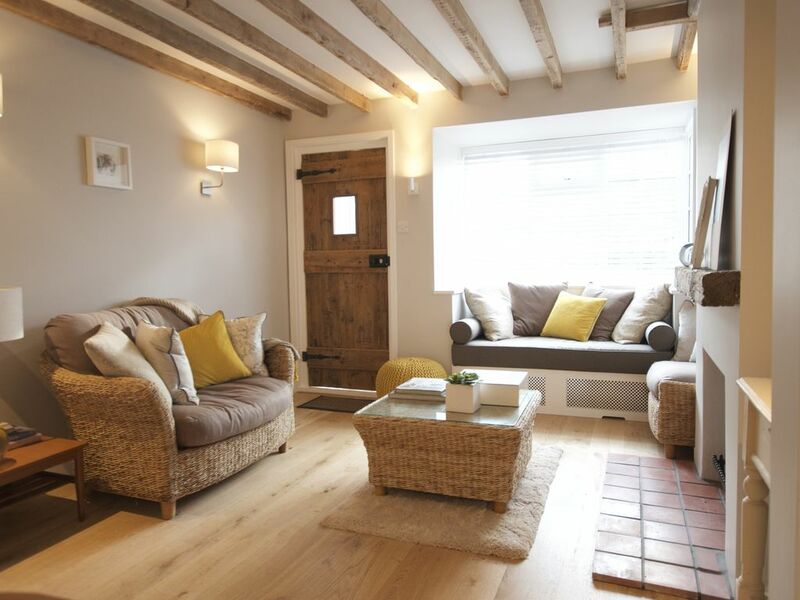 Pretty, contemporary but very cosy, open plan cottage with open fire, Freeview TV & Wifi, a hidden gem! The Cookhams combined, epitomise rural English living, only a few miles from the M4, M25, and M40 also on a main line from Paddington London to Maidenhead nearby. Windsor (legoland), Henley, and Marlow are all close by. The area boasts many Michelin star restaurants (including The fat Duck in Bray and The Hand and Flower Marlow). For walkers the stunning Chiltern Way is on our doorstep. The cottage is a stones throw from the church and walking distance to three excellent pubs.